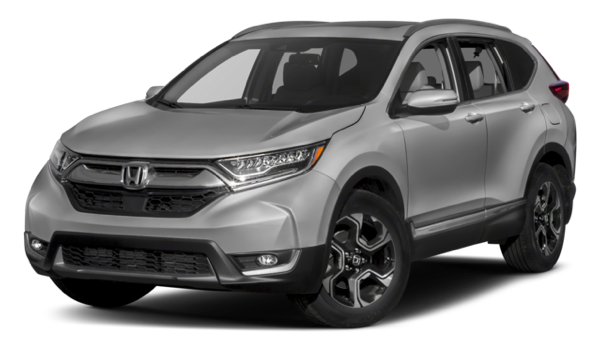 It’s easy to compare models like the 2017 Honda CR-V and 2017 Subaru Forester and try to figure out which one makes sense for your Monroe needs. What it really comes down to is which model will give you the comfort and convenience you crave while on the road? The answer is the Honda CR-V, as this SUV model offers better quality materials than the competition. It’s important for Goshen drivers to be able to count on the model you’re driving, and the Honda CR-V brings more reliable features to the forefront compared to the Subaru Forester. Comparing the 2017 Honda CR-V vs the 2017 Subaru Forester will prove the Honda model is the one to bring home to Monticello. With enhanced safety, conveniences, and reliability, you can explore this model at Middletown Honda, located at 520 Rte 211 E in Middletown, NY. We have a nice inventory of models, so contact us today at (855) 473-3050 to learn more about what’s trending or our current vehicle specials. 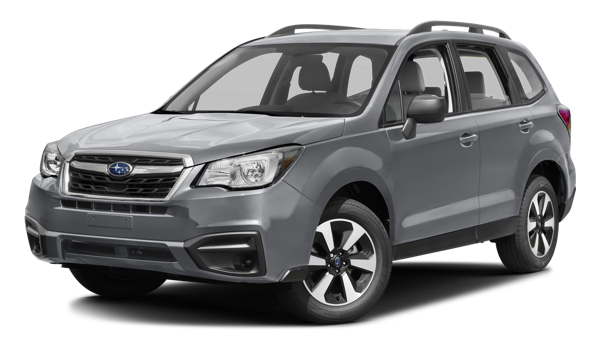 * 26 city/32 highway/28 combined mpg rating for 2WD LX with CVT model. 25 city/31 highway/27 combined mpg rating for AWD LX with CVT model. 28 city/34 highway/30 combined mpg rating for 2WD EX, EX-L and Touring with CVT models. 27 city/33 highway/29 combined mpg rating for AWD EX, EX-L and Touring with CVT models. Based on 2017 EPA mileage ratings. Use for comparison purposes only. Your mileage will vary depending on how you drive and maintain your vehicle, driving conditions and other factors.